The first block for Driver CPC expires on 9 Sep 2019. Have you thought of renewing your Driver Qualification Card (DQC) yet? Please read the attached government blog which might assist you with gaining the best from your training. Our next CPC courses will be running from 23 to 27 July 2018. You can book the whole week or individual days to suit your needs. Contact Liz on 01343 541211 for more information. Congratulations to Robin Hackman and Dawid Rowinski who both passed their Module 4 Practical Test with us. Well done gents! 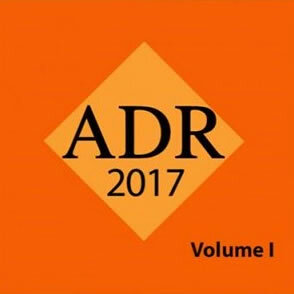 We have spaces available on our ADR Refresher Course running from 18 to 20 July 2018. You can also add 7 hours of CPC to this course. Contact Liz on 01343 541211 for more information. Congratulations to Gregor Beare who also passed his Mod 4 and Cat C practical tests with us today. Well done Gregor! Congratulations to Edward Nicolson who passed his Module 4 and Cat C practical tests with us this morning. Well done Edward! Do you still need CPC hours for your next qualification? We are running a Drivers Hours and Tachograph course on Saturday 7 July 2018. Contact Liz on 01343 541211 if you require further information or to book a place.